A poet doesn’t earn much. Or doesn’t earn at all. This drive, this stubborn will, this insanity to pin the ephemeral into words consumes most of my thoughts. So just imagine, receiving an in-kind donation for my efforts on my modest blog. But to ask for donation is too much, I think. Traveling itself is already a privilege, to some extent, despite it being costly. Emotionally. Financially. But how about paying me for writing you and snail-mailing you a handwritten poem at the back of a photograph I personally took? That’s not like, asking for in-kind donation, right? The poem, once it passes through a series of edits, will be included in my second collection of poetry. 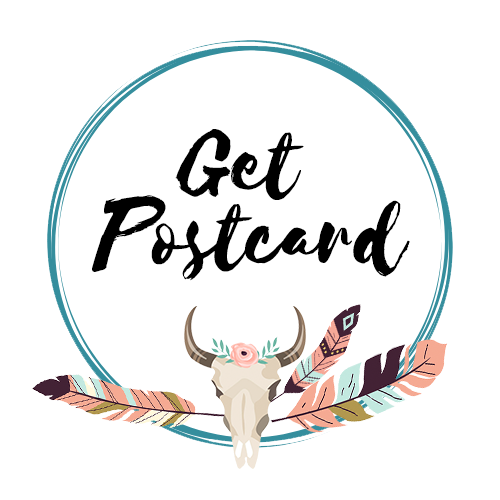 One of the perks of being part of Postcard Poetry Project, you will also have access to videos of me reciting the poems. I wanted to daydream that poetry can feed me.